Griffiths, Thomas L., Mark Steyvers, and Joshua B. Tenenbaum. 2007. 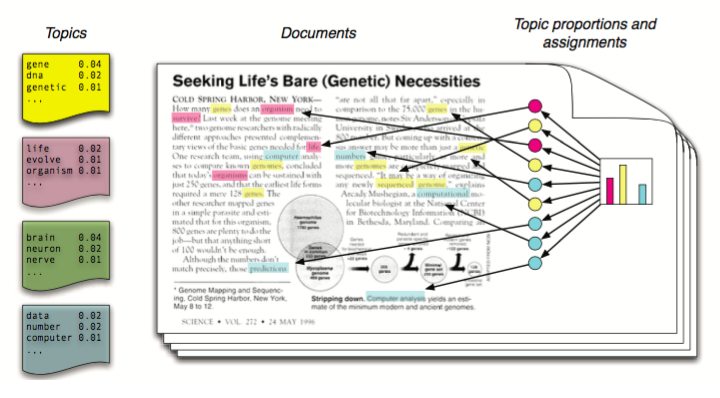 Topics in semantic representation. Psychological Review 114(2):211–244.